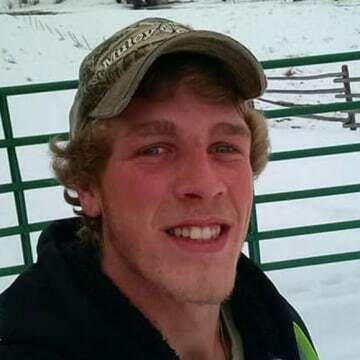 Idaho authorities have identified a burned body found Sunday as 23-year-old Charlie McBride. Authorities say they are interviewing several persons of interest in connection with McBride’s case, which has been reclassified as a homicide investigation. Police were unable to comment to Dateline on what information led them to the discovery of McBride’s remains. As Dateline has previously reported, Charlie McBride was last seen on February 25, 2019 at his home in Challis, Idaho. That morning, according to Charlie’s sister-in-law Mari McBride, Charlie was reportedly supposed to work for a local excavation company. Charlie’s live-in girlfriend, Samantha Mariah, would later tell family she was aware Charlie was going to work that day. According to Mari, Samantha thought Charlie had left for work that morning. But he didn’t return home that evening. After a few days of not hearing from her boyfriend, Samantha posted on Facebook asking for help to find Charlie. 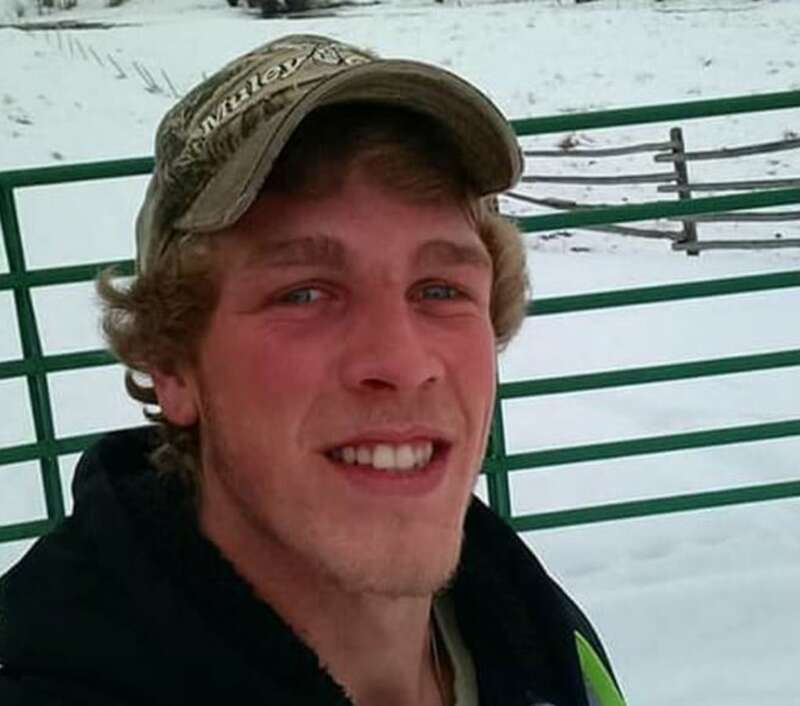 If you have any information that could lead to the arrest and conviction of the person or persons involved in Charlie’s death, please contact the Custer County Sheriff's Office at 208-879-2232 or the anonymous tip line at 208-879-5372.